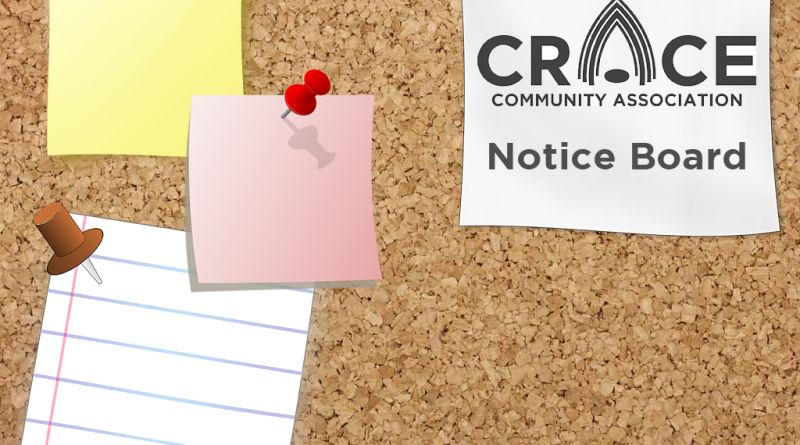 Crace residents and businesses are welcome to post on this noticeboard. 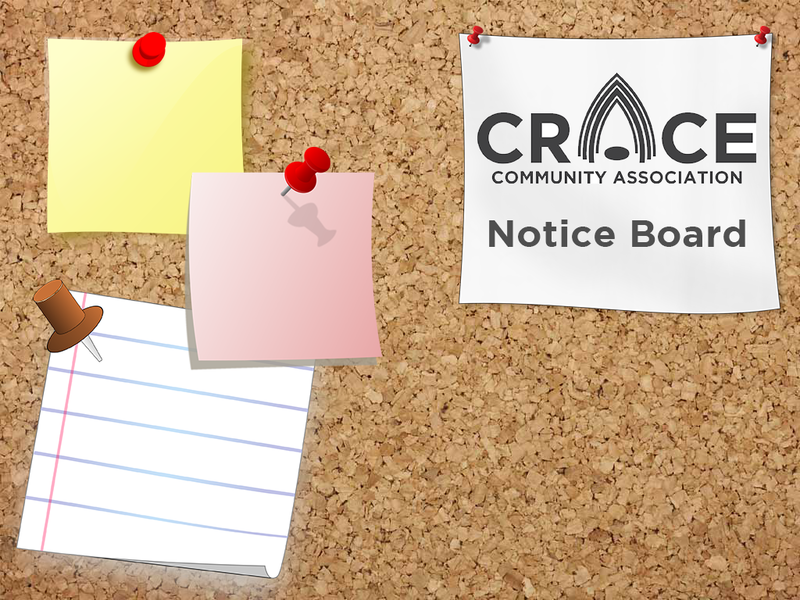 We intend to highlight posts from time to time, and generally draw attention to the noticeboard. We may use posts in community newsletters, on social media, in emails, or more.